Eduardo Leon, 27, who broke into Rihanna's home in 2018 has pleaded no contest to charges that include stalking. 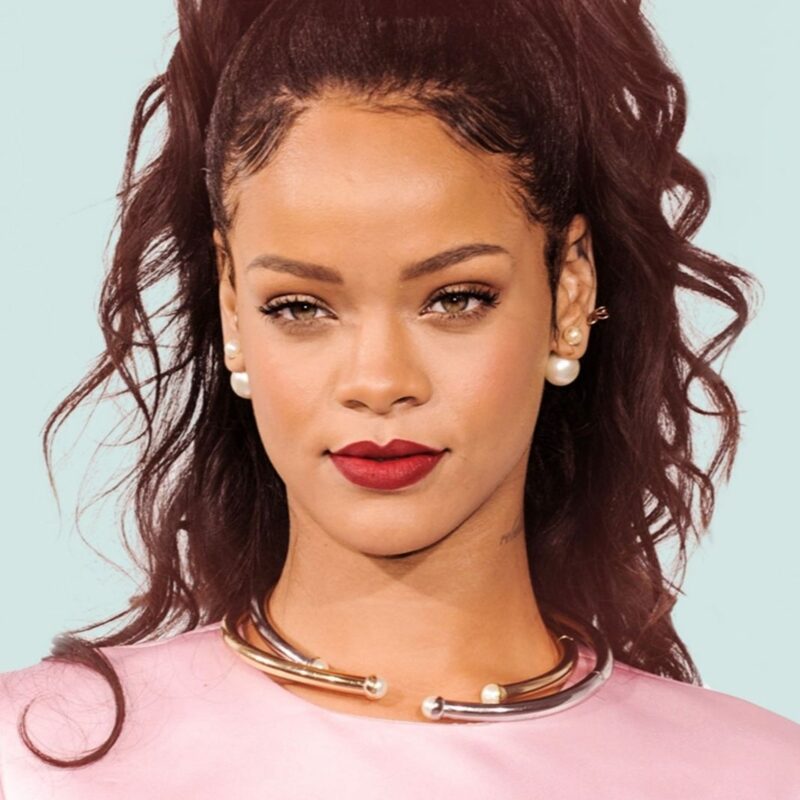 HOLLYWOOD HILLS—Eduardo Leon, 27, of Fullerton has pleaded no contest to stalking Rihanna in May 2018 after he broke into her Hollywood Hills home, the Los Angeles County District Attorney’s Office announced. Leon entered his plea on Wednesday, February 6 to one felony count each of stalking, vandalism, and a misdemeanor count of resisting arrest. He was sentenced immediately to formal probation for five years and placed on GPS monitoring for 90 days. The defendant broke into the singer’s home on May 9, 2018 by hopping a fence and entering the residence. Rihanna was not home at the time of the incident. He spent around 12 hours inside of the home and was arrested the next day after an assistant to Rihanna discovered him still inside. According to the LADA’s Office, Leon is also required to participate in a dual diagnosis program for mental health and drug treatment and was ordered to stay away from the singer for 10 years and cannot use social media while he is on probation. If he violates the terms of his probation, he could face up to four years and eight months in state prison. The case was prosecuted by Deputy District Attorney Samuel Hulefeld of the Target Crimes Division and investigated by the Los Angeles Police Department.